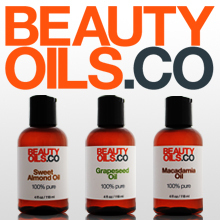 Price: $$$ ($20-$30) – Available at Kiehl’s, Nordstrom, and Barneys New York. I Like: how well the shampoo nourishes and cleans without stripping away oil. Not a fan of: the SLS and parfum/fragrance ingredients. 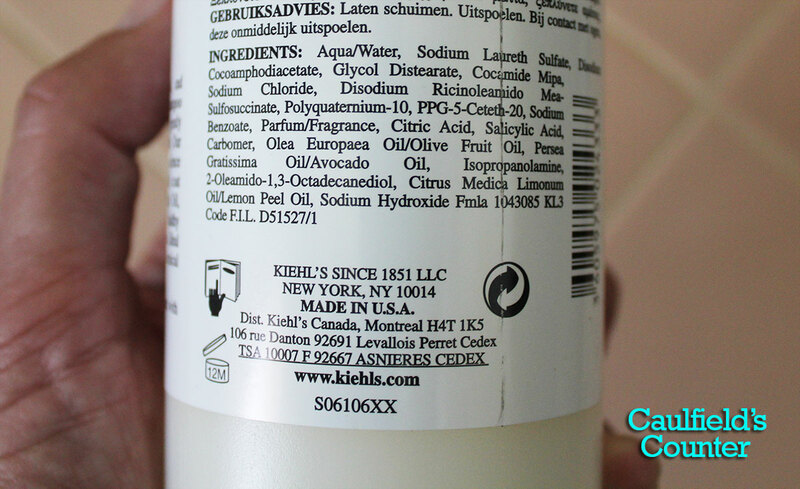 Kiehl’s Olive Fruit Oil Nourishing Shampoo is one of the most nourishing shampoos I’ve used in some time. The shampoo has a creamy texture that squeezes out cleanly. The scent is slightly floral with very subtle citrus notes. 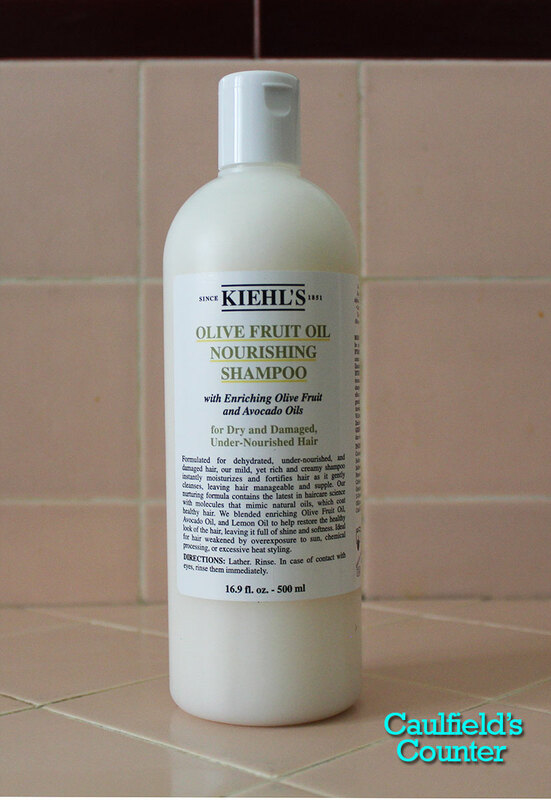 Kiehl’s Olive Fruit Oil Nourishing Shampoo is concentrated, so a little goes a long way. 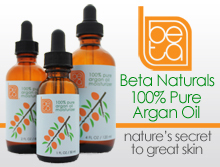 That little amount of shampoo thoroughly cleans without leaving the hair feeling dry and stripped of its natural oil. If you have dry hair, Kiehl’s Olive Fruit Oil Nourishing Shampoo is a luxurious splurge worth investing in.